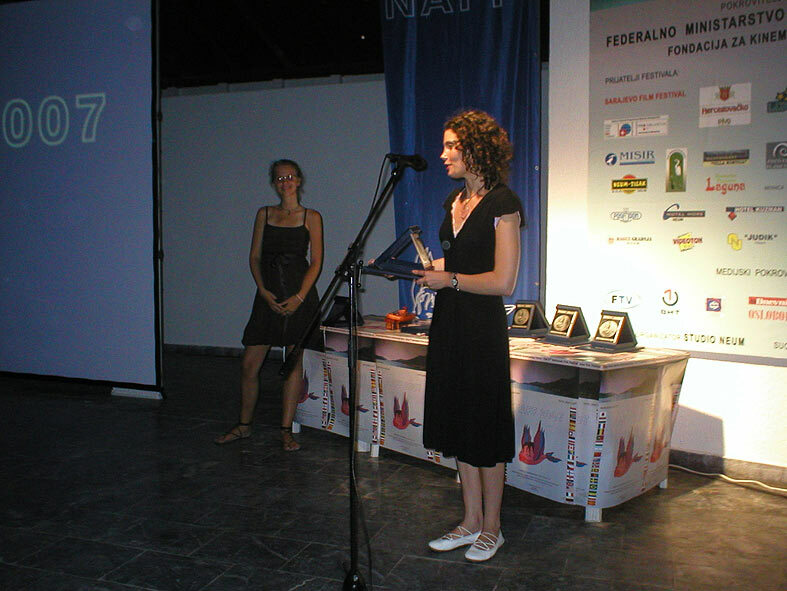 2007 Neum Animated Film Festival (Neum 29. 06. – 04. 07. 2007.) 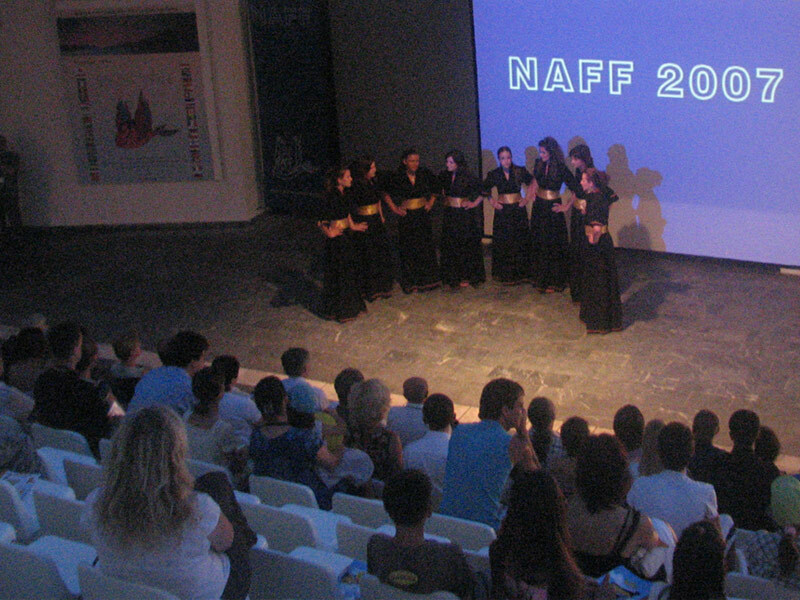 In "Working part of festival" there were 48 participants and 5 professors from Serbia, Croatia, Italy and BiH. Teachers were: Vladimir Stanić, Ivan Čačić, Vlatko Filipović, Mirza Ibrahimpašić, Kenan Tuzi, Azra Hajro Lojo, Sanja Rajič-Banjac, Dalibor Rajninger and Jurinko Rajič. 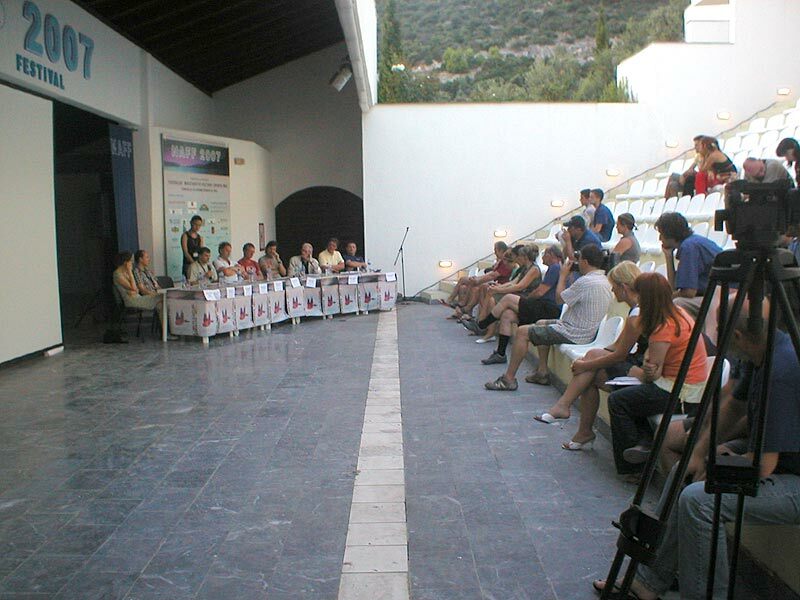 32 students participated for the first time on this camp, and the former 16 participants were working on the new film "Stara kuća sred Mostara" .During the "Working part of the festival" participants have looked 90 films and 43 films which are directly going into the "Competition part of the festival" which will be held from 29.5.2007 to 05.07.2007 in Neum. 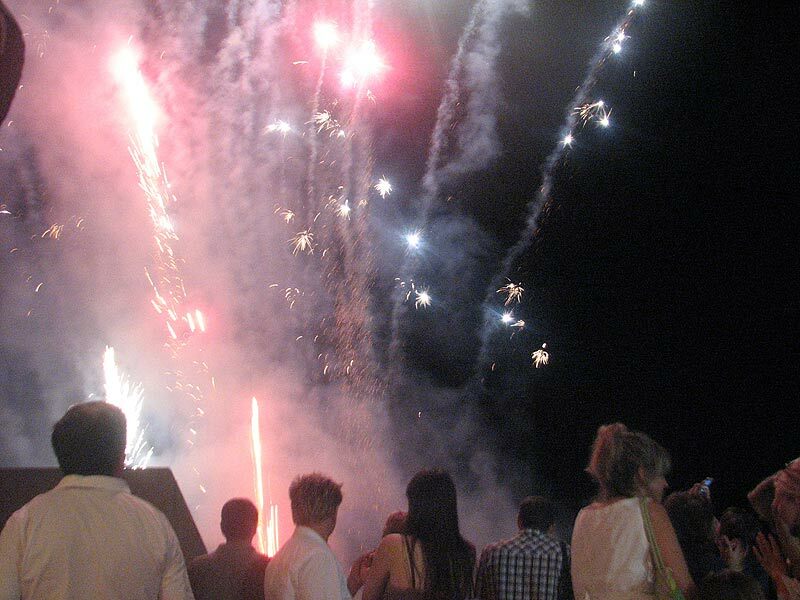 Organised by the Neum Studio and co-organised by the Municipality of Neum , NAFF 2007 was held from 29 June to 4 July. During this period the film audience had the opportunity to see 46 films within the Competition Programme and 36 achievements within the Panorama Programme. 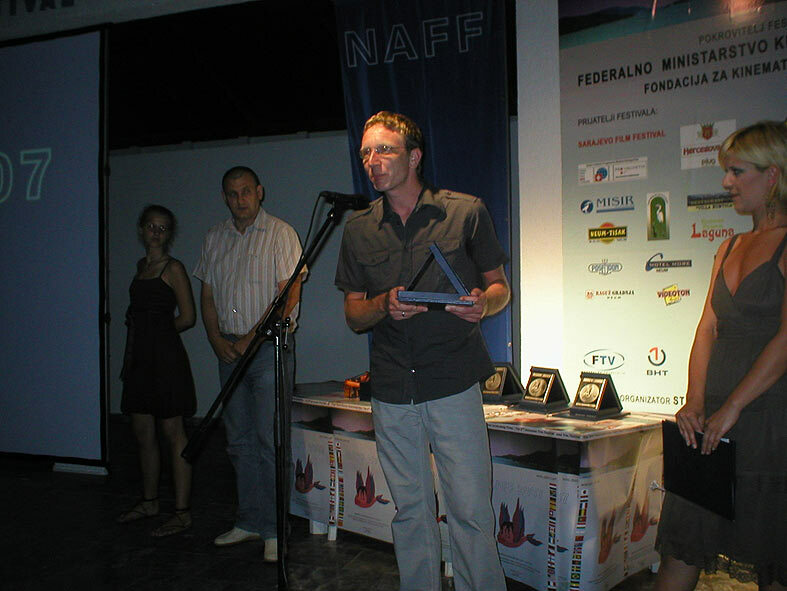 Award winners were decided by the young animators, participants of the Working part of the Festival (except in the case of the Expert Jury Award): Mišel Stojanović, Aleksandar Jurić, Lana Šator, Aleta Rajič, and Mirza Smajović. 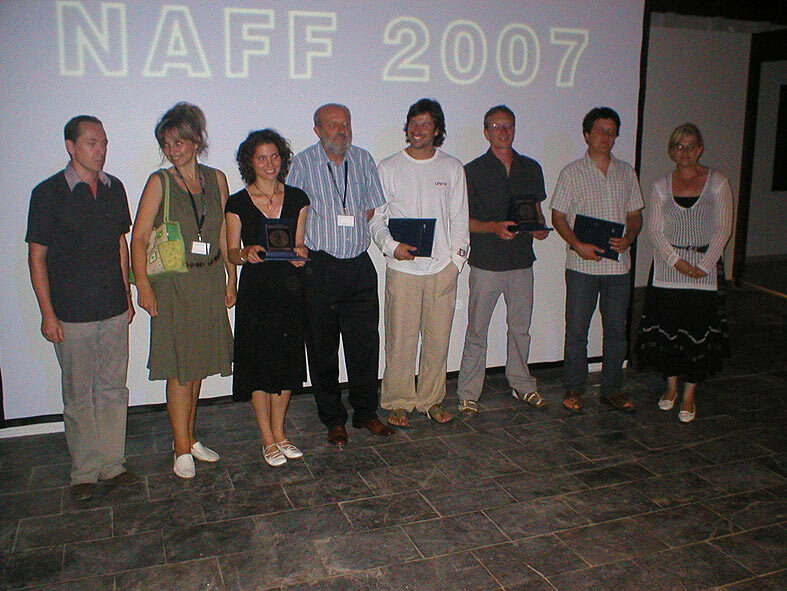 They decided together with the Expert Jury were Nikola Majdak – Belgrade, Marin Topić – Mostar, Vlatko Filipović and Nedžad Begović – Sarajevo, and Ivan Čačić – Zagreb about the Grand Prix Award Winner. This year, Festival was again held under he auspices of the Ministry of Culture and Sports of FBiH and Cinematography Foundation of FBiH. 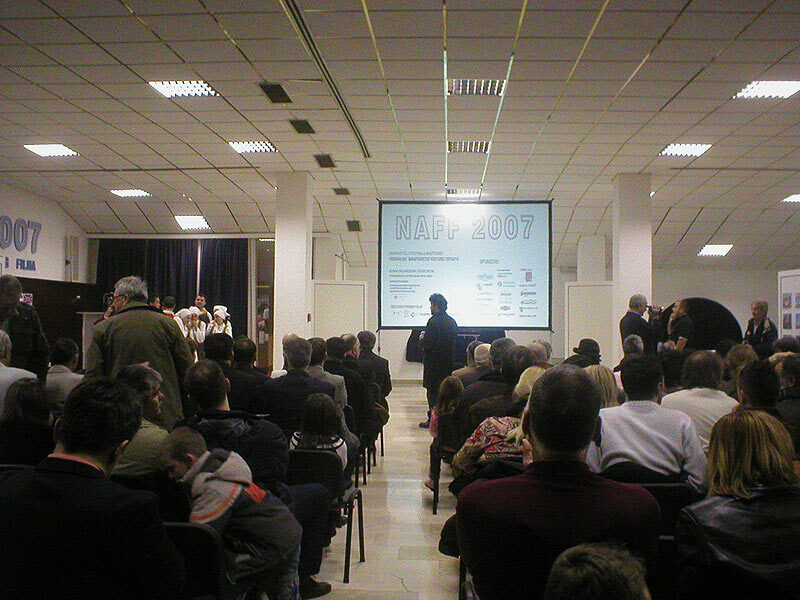 The Festival was supported by the Tourism Association of HNŽ (Herzegovina-Neretva Canton) , Hercegovačko Pivo Company , Lijanovići Company, Prohelvetia , and Sarajevo Film Festival. Nikola Majdak, born in Valjevo, 1927. Graduated in Art history, FGaculty of Philosophy in Belgrade. Lives and works in Belgrade. 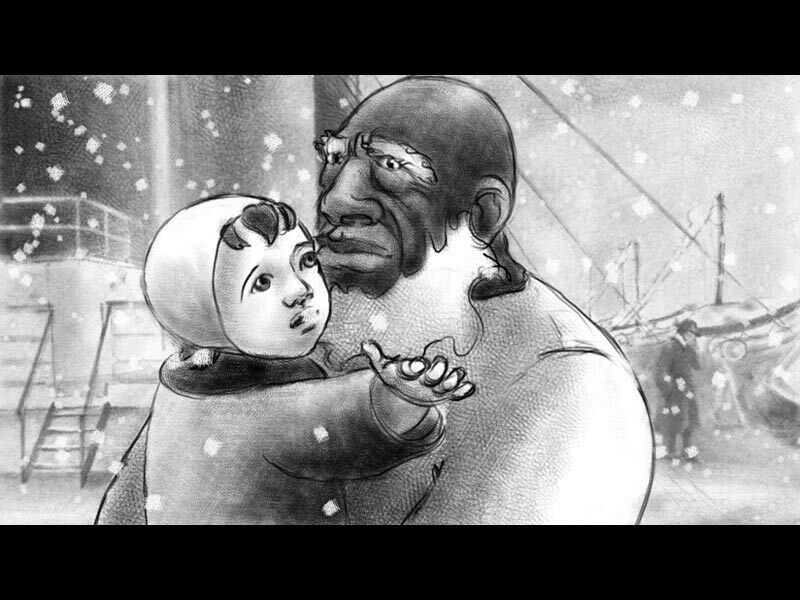 Author of meny animated and documentary films. In the period between 1973 and 1995 proffesor at Faculty of Drama in Belgrade. For his work in the filmhe was awarded numerous awards in the country and abroad. Member on meny the international film festival s juries. 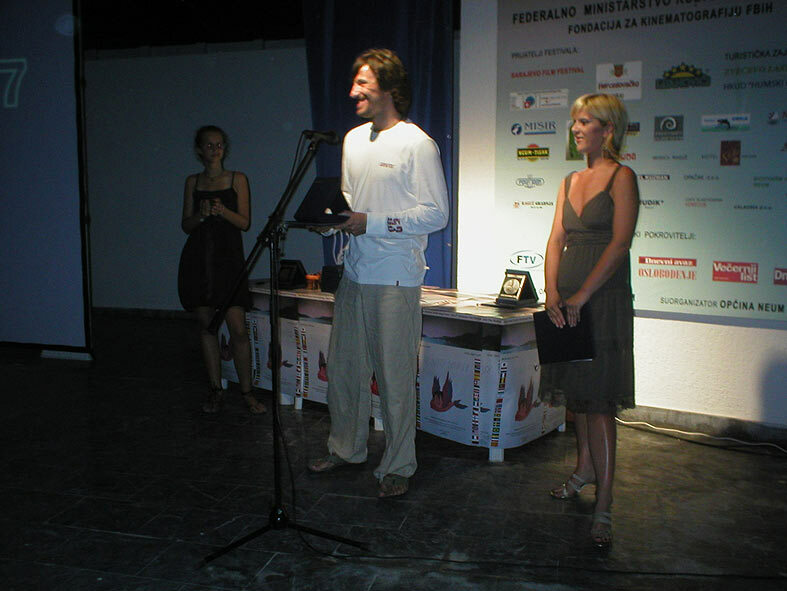 Art director of European festival “Balkanima”. Marin Topić, born in Mostar, 1957. He made his first oil painting in 1970. Finished faculty of architecture in 1981 in Sarajevo. 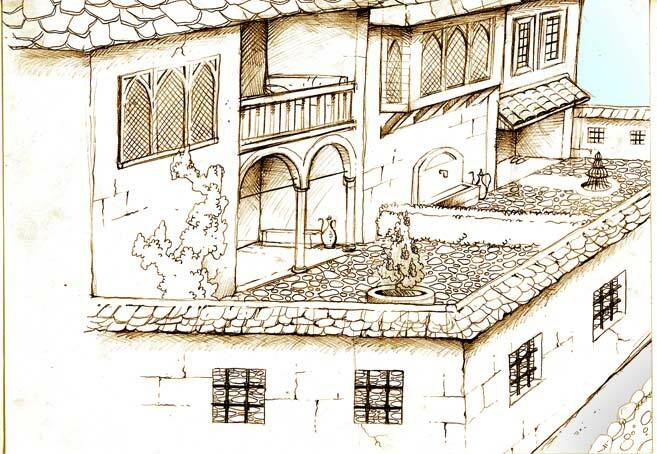 Lives and works in Mostar. He studied German painting of 19th century. Has had a great number of exhibitions in the country and abroad till now. 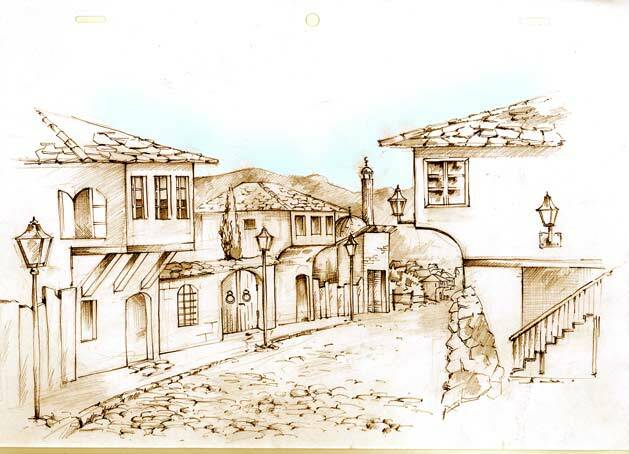 He is a member of fine artists association of the BiH Federation. 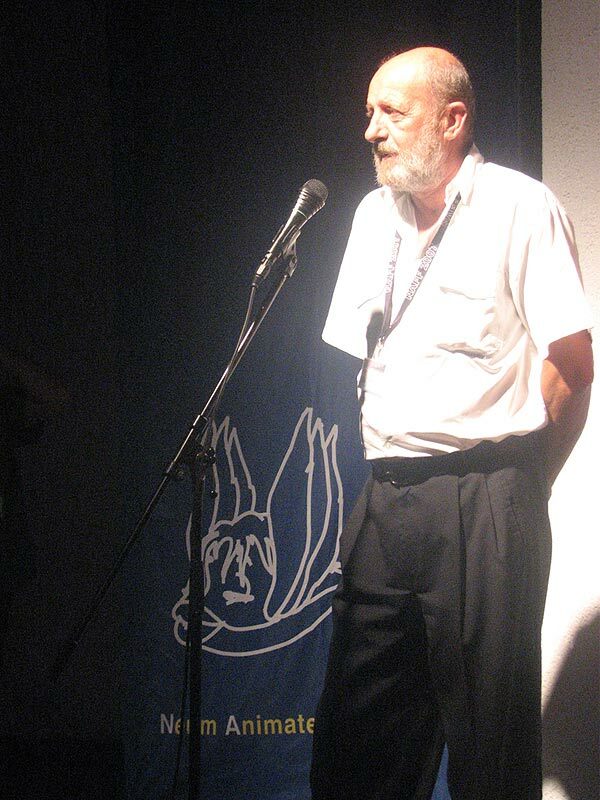 Nedžad Begović, born in 1958. in Sarajevo. 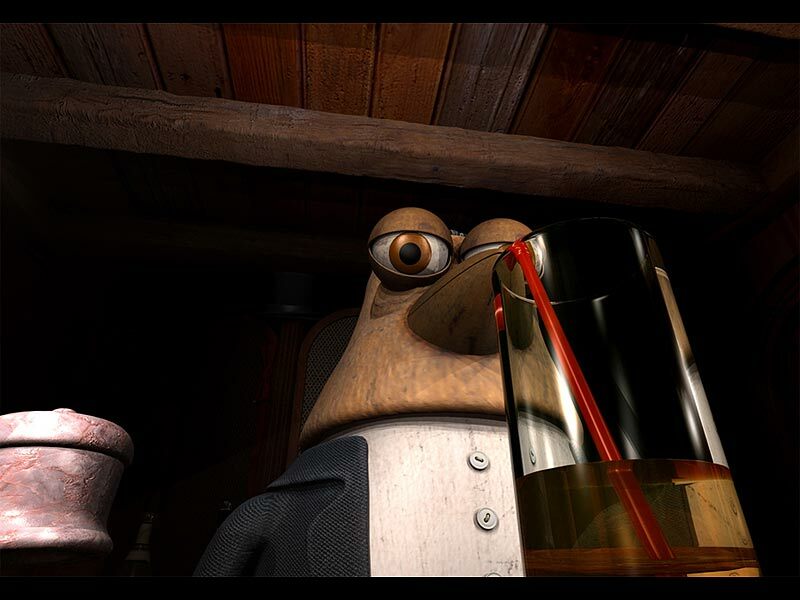 Profeasion: film director, scriptwriter As a profesional he realized many animated, documentary and short films, as many importante TV serials. He collaborated with ARTE Channel, SwisTV, ZDF, PIONT DE JOUR. He worked as assistant of director in many coproductions. His fils were screened in more than 250 towns all over the world. Wit his first feature film “Totally personal” he was B&H candidate for the Oscar award in 2006. His films were archived in cinemateques in Oberhausen and Paris and in Museum of modern Arts in New York. 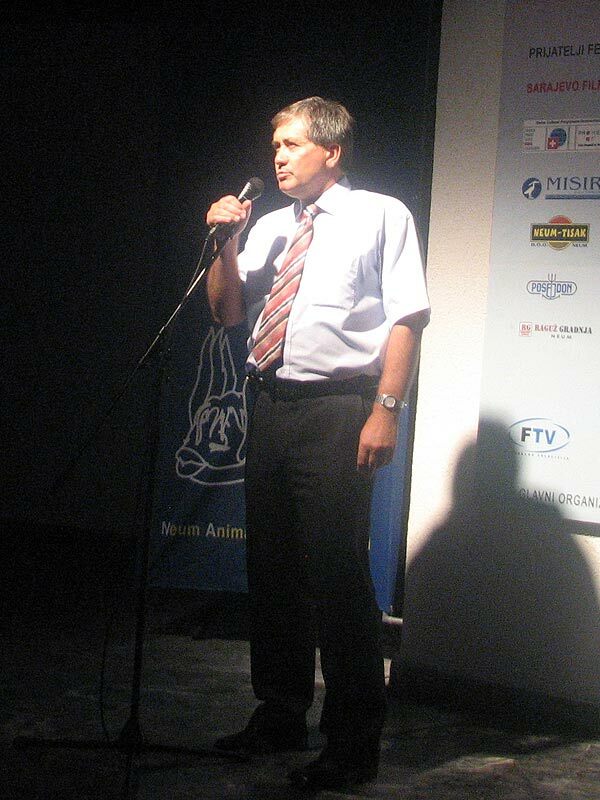 Vlatko Filipović, He was born in Hutovo,Neum. He is a director, screenwriter and proffesor. Great part of his life and work he has spend in Sarajevo where he finished Philosophy. He is in film since 1961. He has filmed three films and many documentary films and series. Has won many awards in the country and abroad. 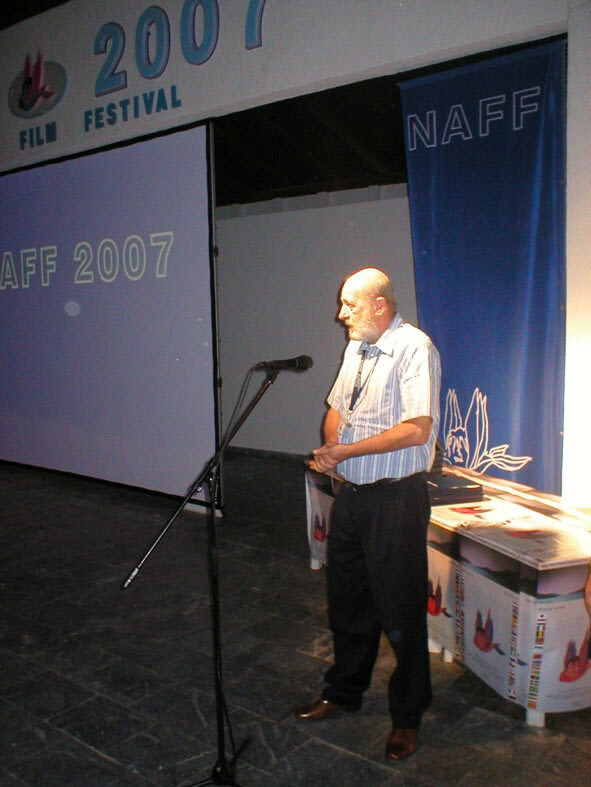 He has worked as an artist director of “Sutjeska film”. He created documentary and education programme TV BiH. He is teaching on the University of Sarajevo and Mostar. Lana Šator, born in Mostar. Attends Secondary school of fine arts in Mostar, third year. 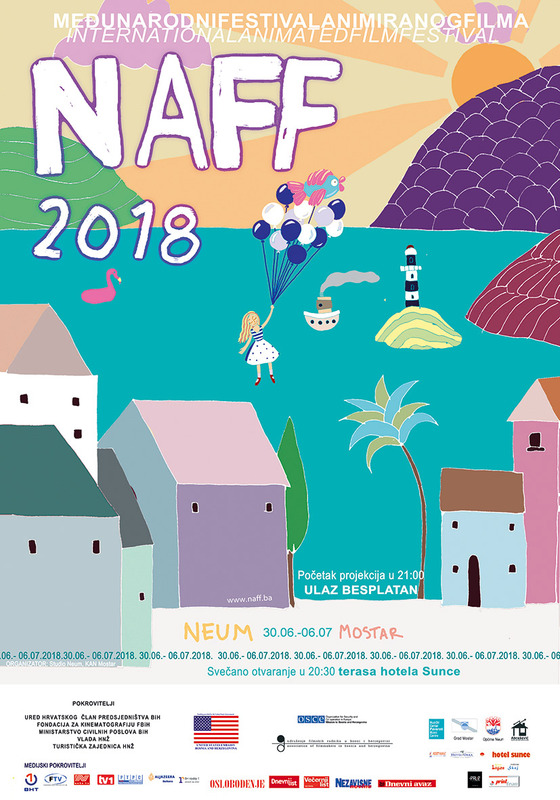 Wishes to go to Academy of Fine Arts in Široki Brijeg, but wants to work in animation, which was her greatest wish since she was a child.She is very happy to be a part of a young jury in festival. She is also very happy for being a part of former camps of animated films earlier in Neum, where she met a lot of people who are, like herself, also very interested in animated films. Aleksandar Jurić, born in Doboj in 1982, but after three years he already moves to Banja Luku. 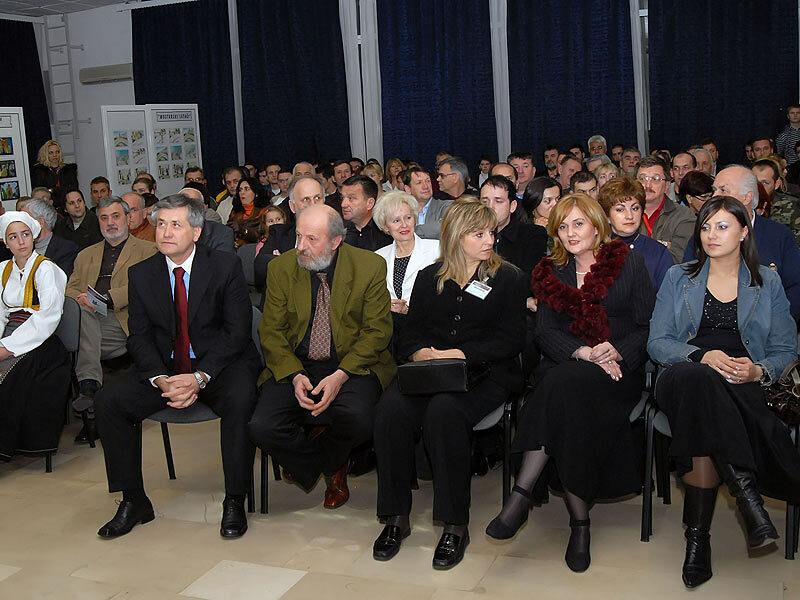 In 2004 he succesfully gets into the Academy of Fine Arts in Banja Luka. 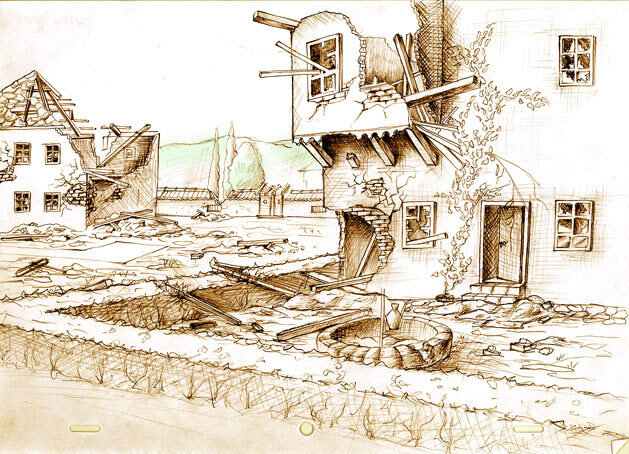 Beside the classical art education, he is still very interested in comic books, illustrations, digital art and lately, animated film aswell. Thanks to NAFF2007 he gets his first real knowledge of classical animation. Inspirated, he is already working on his first film. Mirza Smajović, born in 1988 in Visoko where he lives. Finished Secondary School of Fine Arts in Sarajevo. 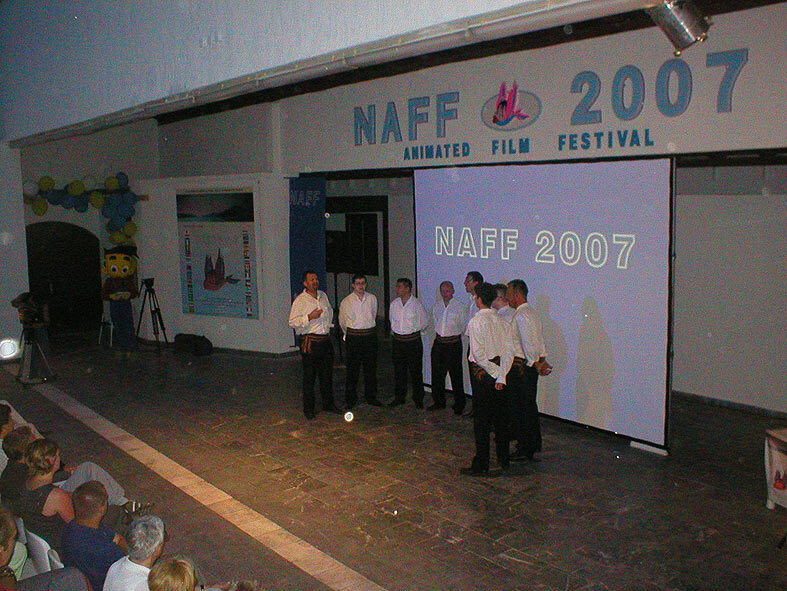 Was part of camp of animated film NAFF2007 in Neum and is very interested in animated film since then. Wishes to go to Academy of Fine Arts in Sarajevo. Aleta Rajič, born in Čapljina in 1990. Lives in Neum. Student of Secondary Language School in Metković. Interested in animation since childhood. 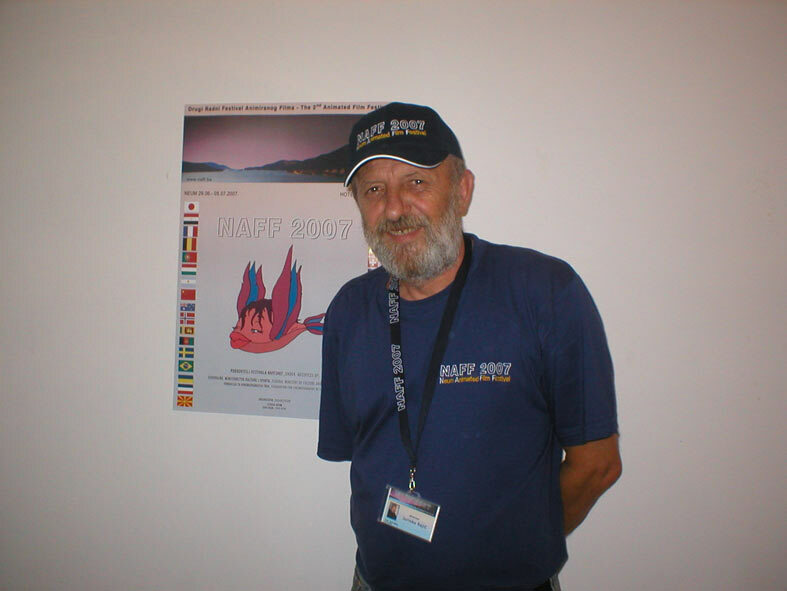 Member of Studio Neum and part of working camps of animated films in Neum since 2003. Worked on few films in Studio Neum production. Mišel Stojanović, born in Konjic. Lives in Čapljina. Finished Secondary School of Fine Arts in Mostar. 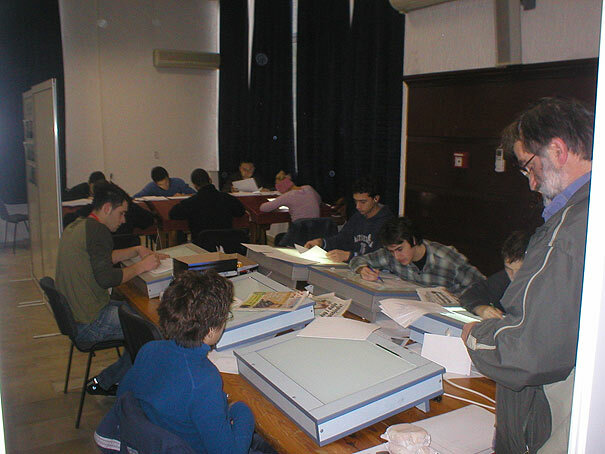 Student of the first year on Academy of Fine Arts in Široki Brijeg. Had a numerous group exhibitions and one of his own. 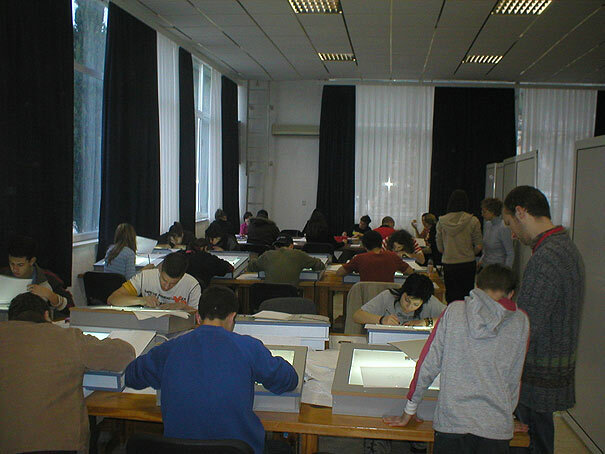 Member of many art colonies in BiH and abroad, adn different art workshops.